Mark's Aerator Service is reliable, fast, and affordable. 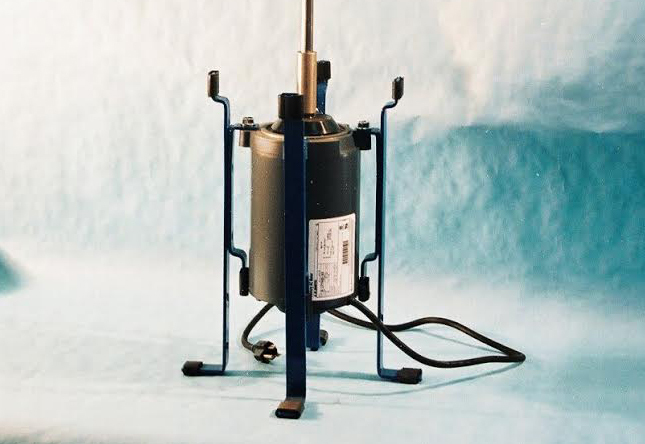 Mark's Aerator Service has been repairing and replacing aerator motors for over 30 years. We can fix electrical problems, control panels & alarms, and clean septic tank filters. We repair and sell many top brands including: Jet, Norweco, Gast, and Multi Flo. Whether you need your sump pump repaired or replaced, Mark's Aerator Service will resolve the issue, and help keep your home dry. We're experienced in linear air pumps and rotary valve pumps, and can get you discounted pricing on new units. Mark's Aerator Service can come to you, or you can drop off your equipment at our home-based shop located in Medina. 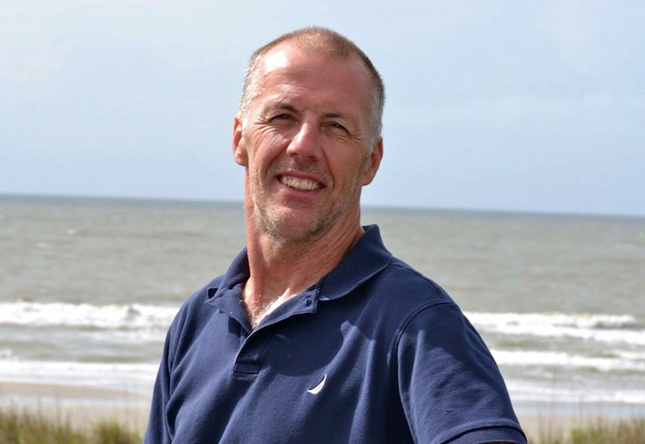 Trained by his father Mark, Matt Turner is known for providing reliable, fast, and affordable service throughout the Cleveland area. We are health department certified, and bonded & insured. 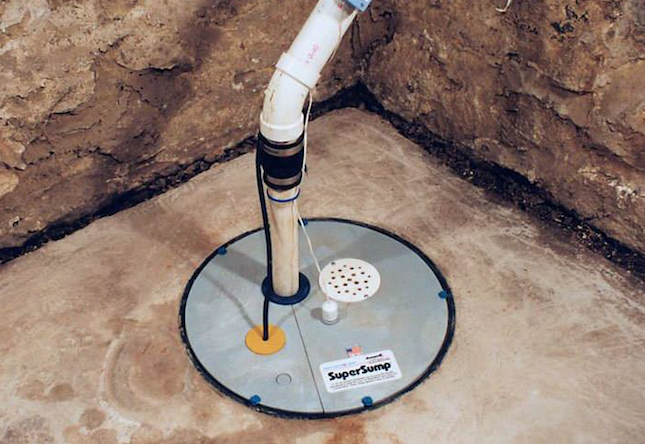 Don't hesitate to contact us if you have a question, or need assistance with your septic tank or sump pump. We're on call and ready to assist you.